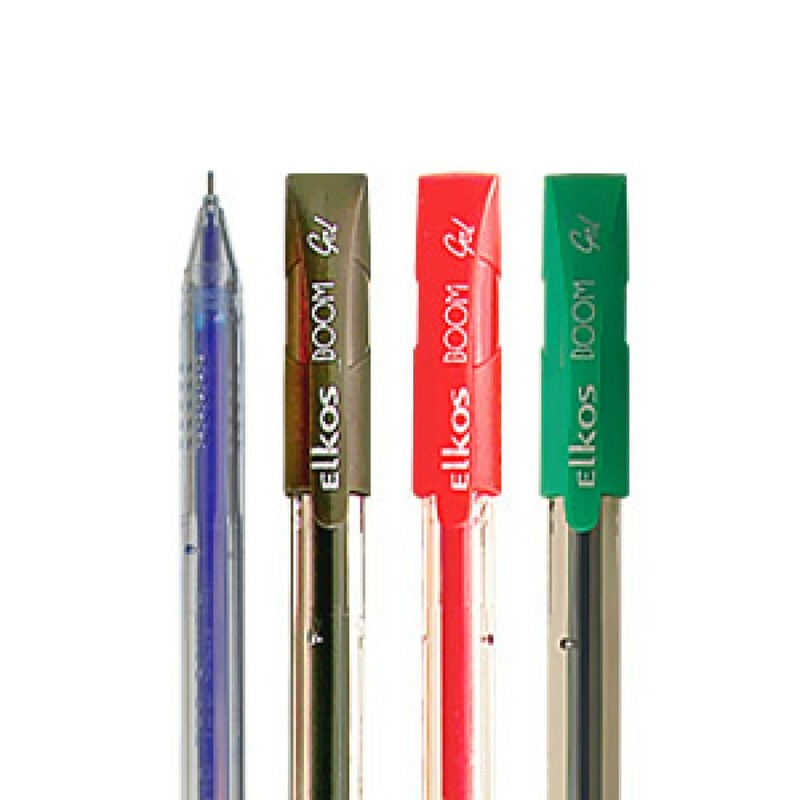 kolkata, Feb 4, 2019 (Issuewire.com) – Elkos pens, a leading brand in the writing instrument industry, has unveiled a new gel pen BOOM(https://www.elkospens.com/gel-pens-boom.html), a new addition to the gel pen line of products . In an effort to meet consumers varying needs we are constantly creating to bring new tools to the writing world. Boom is the new pen of choice for supreme communication and will certainly add an entirely new dimension to writing and crafting.said Mr. Vijay Singh, Assistant Manager- Marketing, Elkos Pens Ltd.